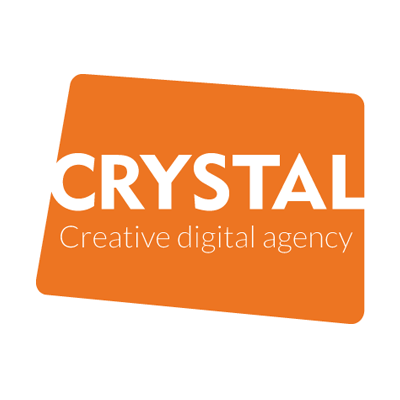 We are Crystal…an experienced, standards based, creative, digital development agency, and we always start with the end user. Founded in 1982, some say we are the oldest digital agency in Birmingham. We work across an array of sectors including education and training, public (locally, nationally and throughout the EU), social care, environment, health and corporate, providing us with a wide breadth of experience on how to apply technology in different user contexts. As technology has evolved we have expanded our skill set to include online systems and applications, high level system integration and implementation, website design and standards based development, mobile applications and video production all of which are now part of our digital output. We build and host large-scale websites and platforms for corporate clients, national and global, as well as small-scale websites for businesses, community interest companies, charities and schools. As an agency we aim to be as flexible as possible and work with the client and any existing system or budgetary constraints to deliver the best possible outcome. We also know that every project starts with an initial conversation, and clear communication, so why not call us for a coffee!